Picture of the Week – Oksana! Our gorgeous bride Oksana! Thank you Alex Palma Photography for this lovely image. 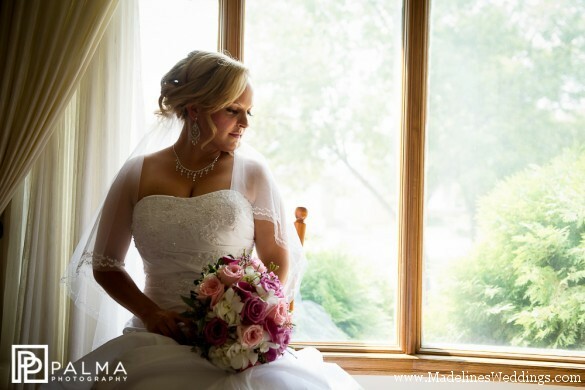 To see more from this beautiful wedding, click HERE!